Labdanum use can be traced back to the era of Pharaohs who were known to be the firsts to discover its amazing medicinal benefits. They traditionally treat problems related to menstruation, joint disorders, and respiratory issues by applying Labdanum resin and goat hair on their faces. 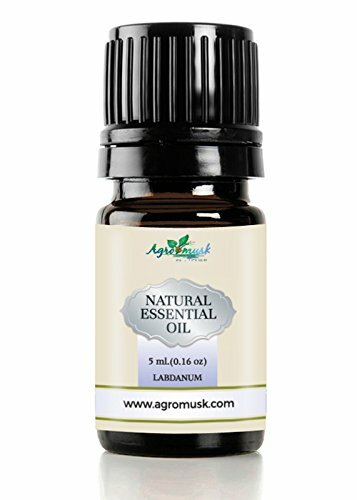 Labdanum essential oil has been linked not only to physical disorders but also to the treatment of emotional distress such as mental fatigue, anxiety, panic attacks, depression, and insomnia. Its therapeutic effects include relaxing and calming effects. 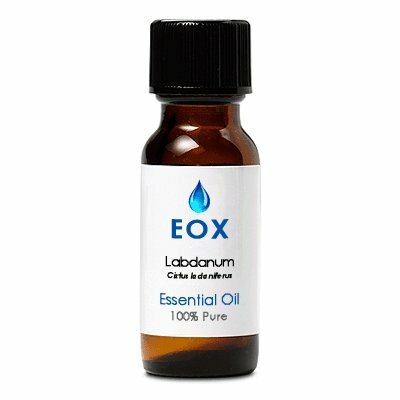 Learn more about Labdanum Essential Oil or find a great deal on the best selling Labdanum Oil from the items below! 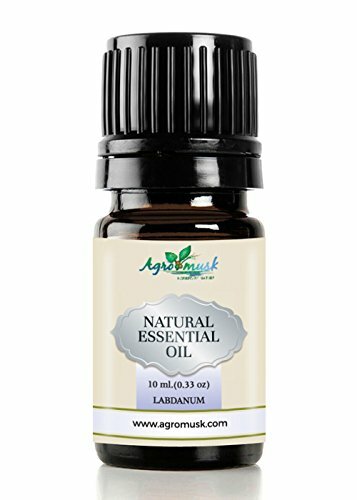 Sourced from Labdanum, Labdanum Oil is extracted from the shrubs of Cistus ladanifer, from the country of France. A popular perfume ingredient, this essential oil is distilled from the white flower of the plant and also used in various herbal remedies. 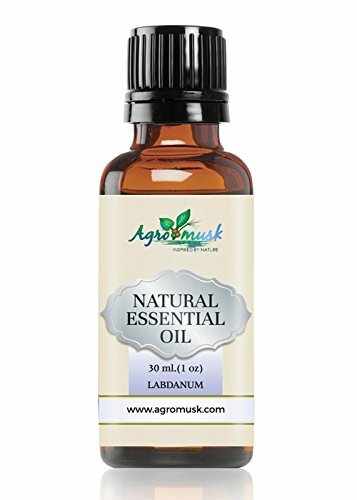 Uses: For its various anti-microbial, balsamic, antiseptic, emmenagogue, astringent and expectorant qualities, Labdanum Oil is used in many medicinal applications. Native to Spain and Greece, Labdanum is one of the earliest aromatic substances used by ancient civilizations. It is listed in the Bible under the name "Oncha" as an ingredient in the ancient temple incense of Moses. It was also used by the Egyptians for incense and cosmetic purposes. Since the Middle Ages Europe has used the oil in skin care preparations for its healing and soothing properties. Shepherds of ancient Crete would drive their herds through the plants so the sticky resin would collect on the wool. After combing it out, they would take it to the market to sell. Consistency: (Semi-Solid) SEMI-SOLID/SOLID Aromatic Description: This resin oil is rich warm, spicy and a bit lemon-like. It is a bit incense-like, and slightly camphoraceous, yet with a distinct balsamic note. 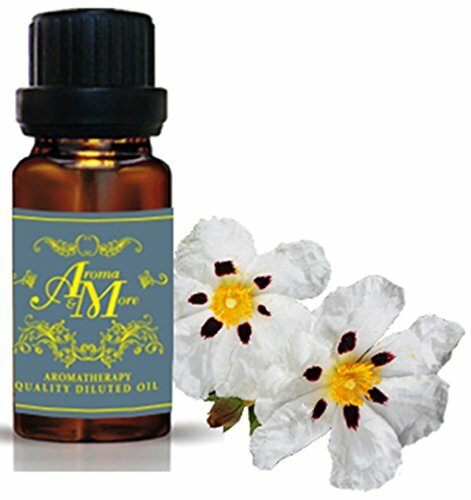 Perfumery Note: Base/Middle Aromatherapy Properties: (Uses) The main use for Cistus (Rock Rose, Labdanum) Absolute Essential Oil is to relax the nerves, ease stress, and promote a calm presence. 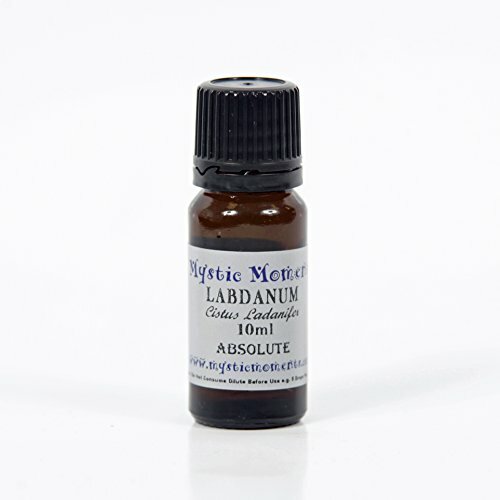 When the thick labdanum oil is warm it is reputed to have the ability to change thoughts, which move emotions back from the brink of negativity, and into the light of connected control.Blends well with: Frankincense, Spikenard Wild Crafted or Clary Sage to enhance the spiritual power of this oil. Pine Long Leaf, Juniper Berry, and Cypressto make it more "green". Lavender 40/42/Lavandin, Chamomile Maroc, Rose Absolute (Morocco) and Sandalwood East Indian would be great partners in a skin care blend. Vetiver, Patchouli Dark would enhance the relief/oriental character of the aroma.Blends well with: Frankincense, Spikenard Wild Crafted or Clary Sage to enhance the spiritual power of this oil. Pine Long Leaf, Juniper Berry, and Cypressto make it more "green". Lavender 40/42/Lavandin, Chamomile Maroc, Rose Absolute (Morocco) and Sandalwood East Indian would be great partners in a skin care blend. Vetiver, Patchouli Dark would enhance the relief/oriental character of the aroma. Aromatherapy Pure Essential Oil Premium Grade. 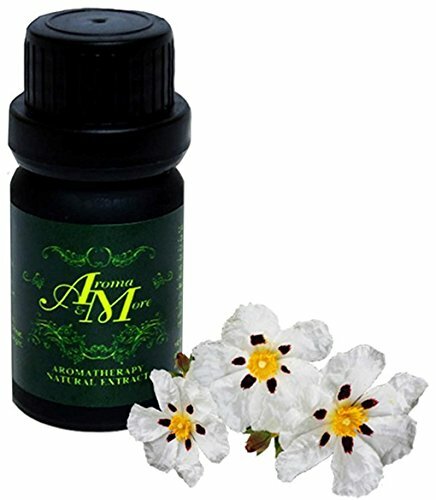 Cistus absolute is highly concentrated and has a rich sweet and floral aroma but it will not disolve completely in oil. 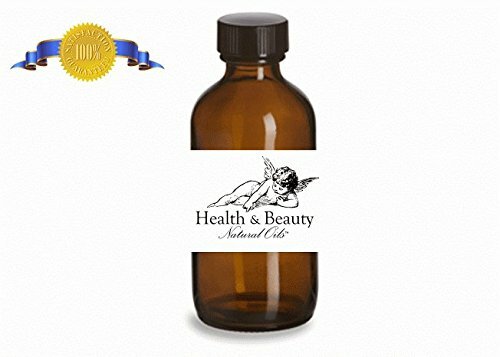 This infused oil is created partly by aging cistus absolute in a refined almost odorless jojoba oil until its scent is released into the jojoba oil. The jojoba oil is then seperated from the sediment and the cistus aroma left behind in the jojoba is still potent enough to make a nice addition to massage blends in small amounts. 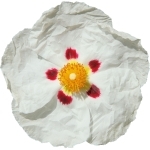 Cistus is known by many names such as rock rose, rose of sharon and labdanum. It is one of the oldest oils used by man dating back to the time of the ancient egyptians. It has several benefits but most commonly used for its powerful floral musky scent and holding qualities in perfumery. Even in this base of jojoba refined carrier oil, it has a strong lasting aroma.